The Centrum is a large sunken meeting area measuring over 11 metres in diameter. It provides a unique focus point for meetings, presentations, discussions, watching movies or activities. 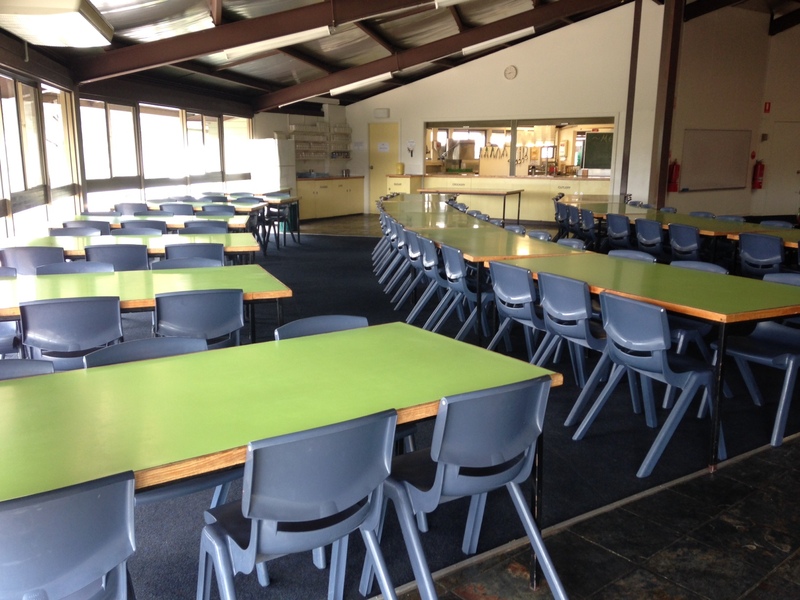 Next to the dining area groups are able to partition an area separately for small group meetings. Six dormitories fan off from the Centrum and accommodate up to 13 guests each. 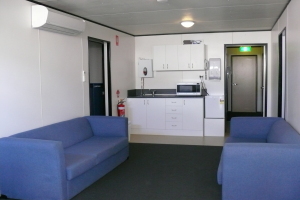 There is also the option of a seventh Dorm with 10 beds, which can also be used as a meeting space. Access to these is only from the Centrum making supervision easier and encouraging a sense of community and development of teams. A leader’s room with two beds is also located in The Dome making 90 the total number of beds. Adjacent to The Dome is our eleven bed Teacher/Leader Accommodation. Included are four rooms of two beds, one room with three beds and two lounges with comfortable couches for relaxation. 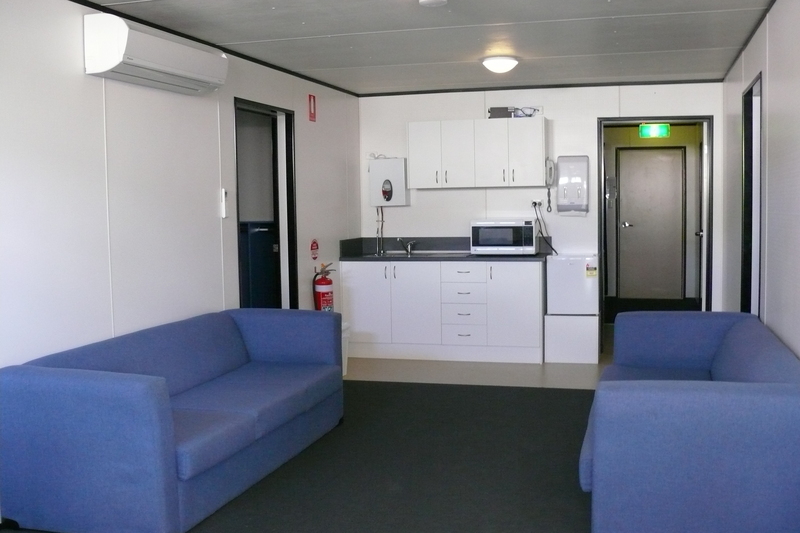 There are also two ensuite bathrooms including a disabled one. Coffee and tea making facilities are also provided in The Cube. The dining area is part of the outer rim of The Dome. 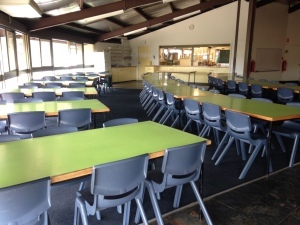 Tables comfortably seat six guests for meals, craft activities or group work. The dining area has views looking out over the nearby countryside. Please note: Access for the disabled is available for both The Dome and The Cube. Please contact Warrambui for more information. The campsite was clean, well maintained and welcoming. 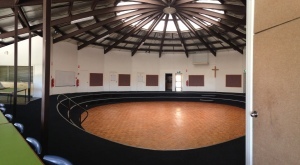 We loved “The Dome” – it was the perfect venue for our camp, very homely and safe!